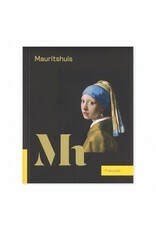 The Mauritshuis in The Hague is world-famous as the home of Vermeer’s Girl with a Pearl Earring, but it also has a great deal more to offer. 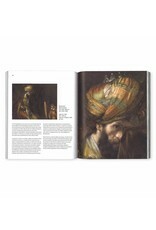 The museum’s first-rate collection focuses on seventeenth- century Dutch masters, including Vermeer, Rembrandt and Steen. 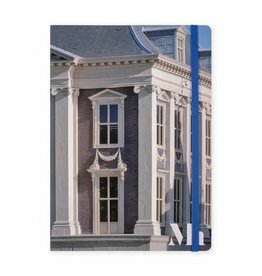 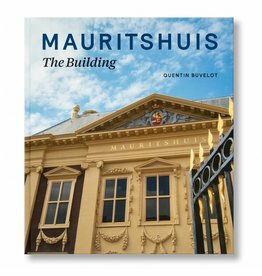 And to top it all off, this rich collection is housed in one of the most beautiful examples of classicist architecture in the Netherlands. 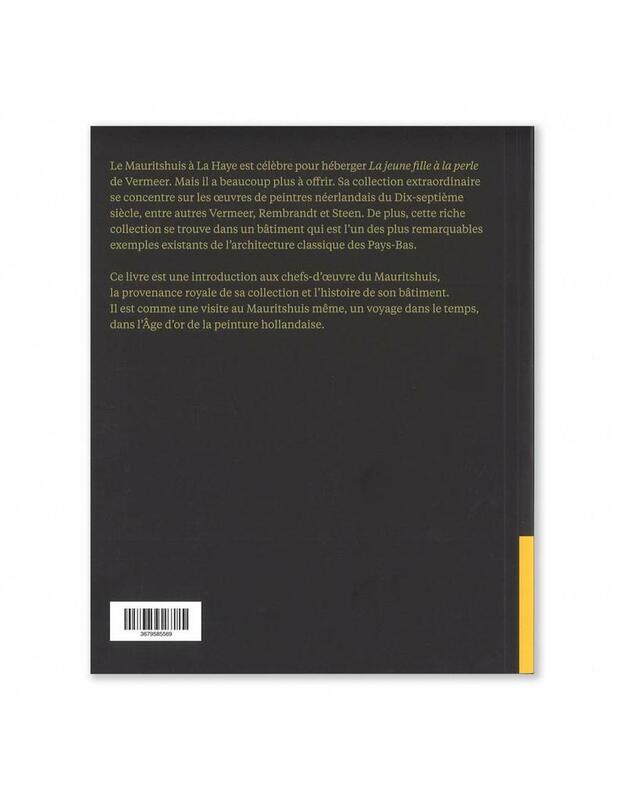 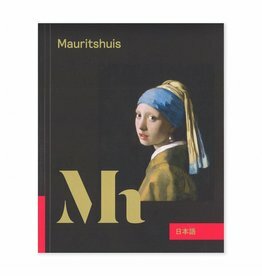 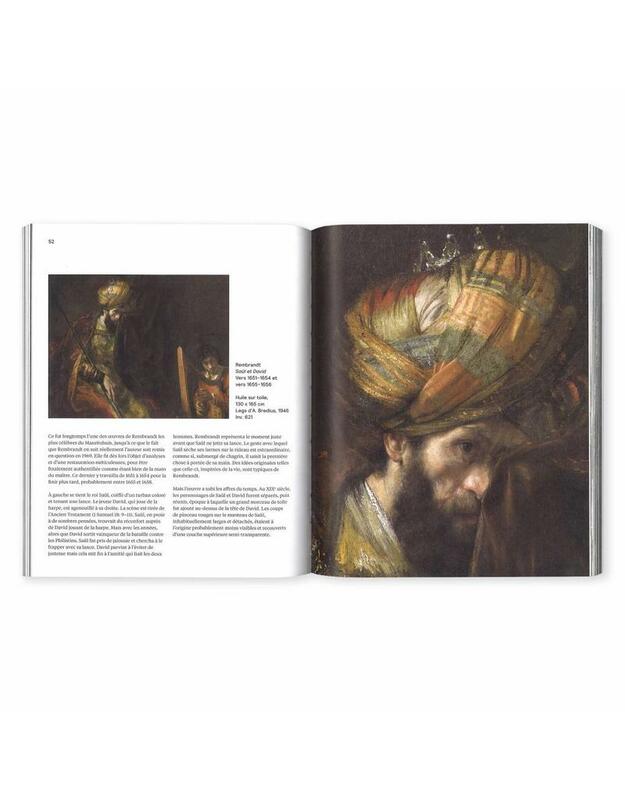 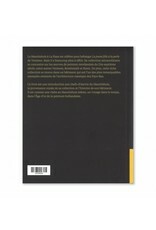 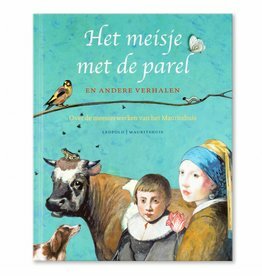 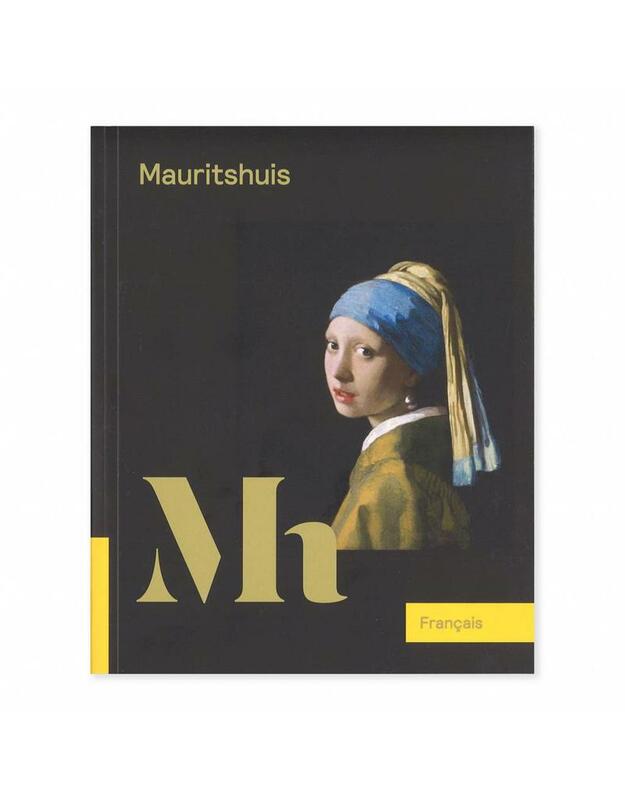 This book introduces the highlights of the Mauritshuis, the royal provenance of its collection, and the history of the building. 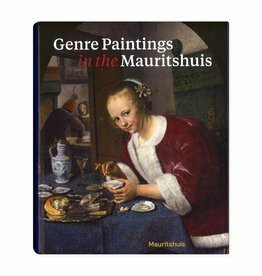 It’s the next best thing to visiting the Mauritshuis: travelling back in time to the Golden Age of Dutch painting.